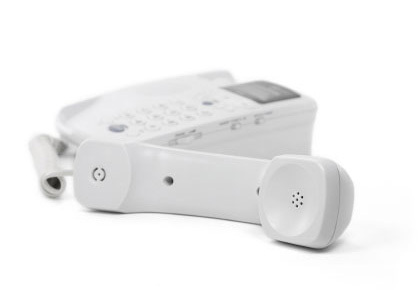 In addition to cell phone service, Charity Mobile offers several communications services for landline phones, including long distance, toll-free numbers, and international calling. All of these services are available for residential and business use! For more information about any of these services, or rates associated with these services, call us toll-free at 1-877-474-3662, or e-mail us at support@charitymobile.com!